Choose From 8 Different Finishes. 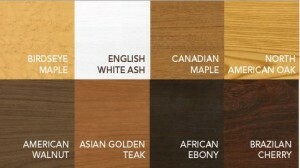 Select The Finish That Fits Your Personal Style And Decor. 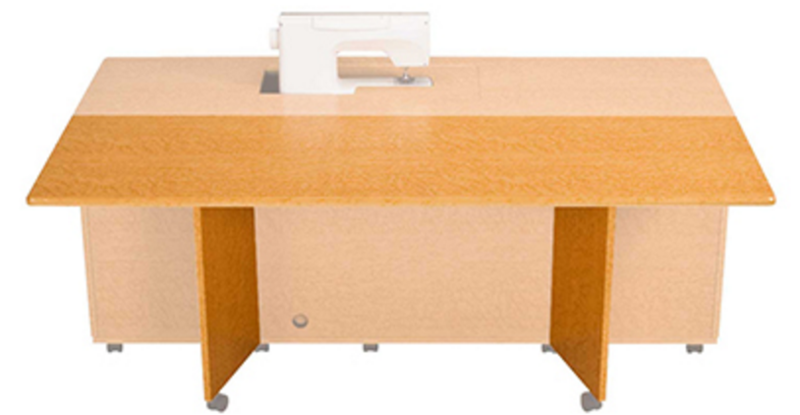 Expand your workspace! An Outback Leaf Extension adds 23 3/4” to the depth of your studio. 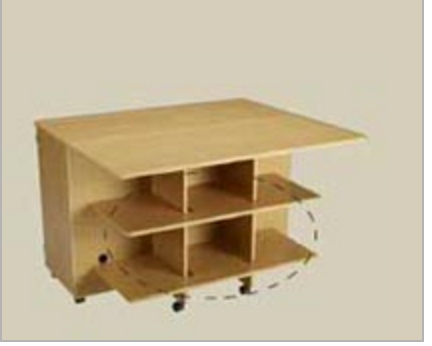 Ordered as a set of 2, Outback shelves help make every space a storage space.